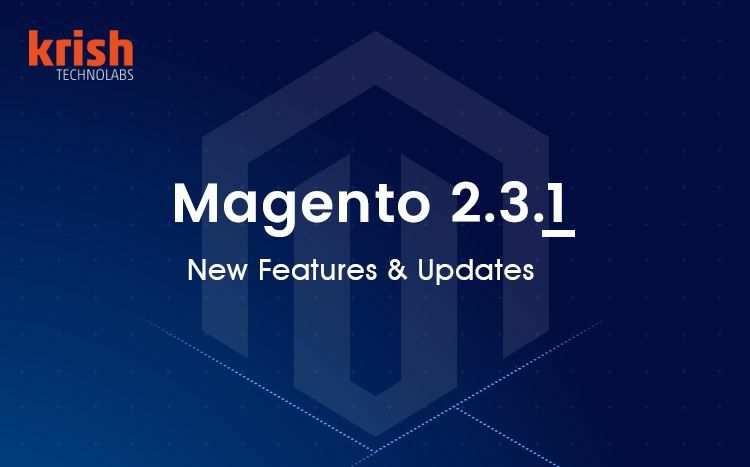 What’s New in Magento 2.3.1 Release? 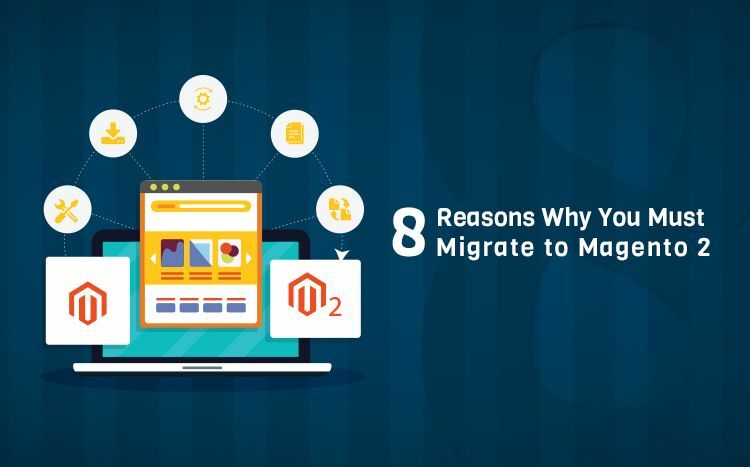 Features, Highlights & Improvements! 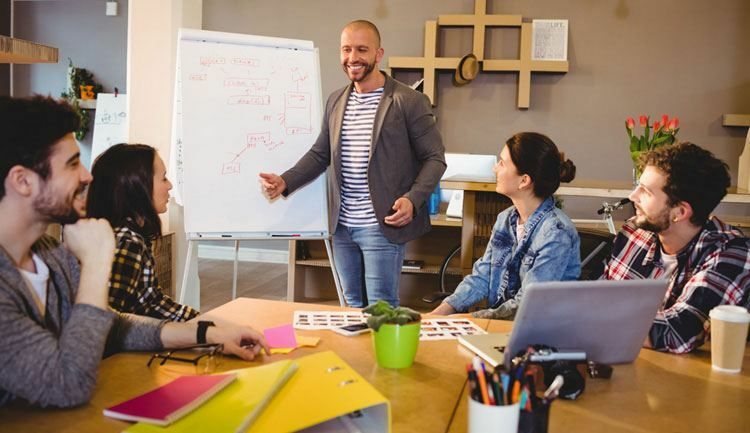 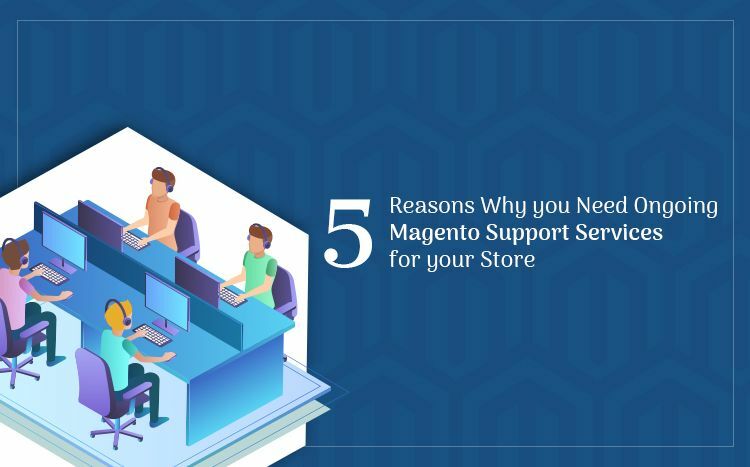 Why on-going Support Service is Crucial for Any Magento Store? 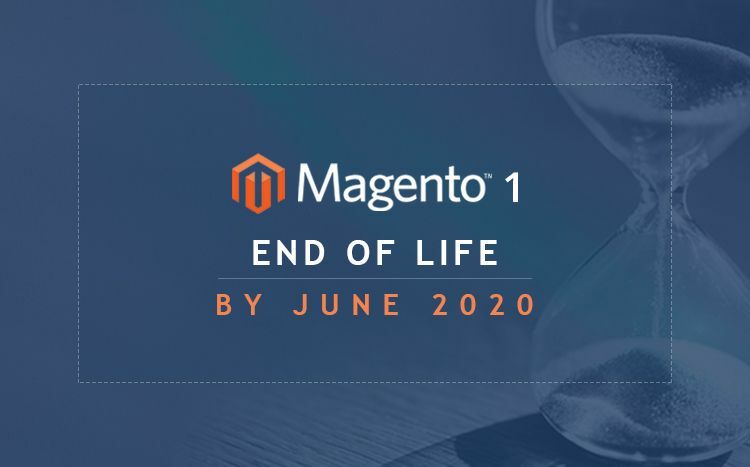 Magento 1 End of Life by June 2020. What Are Your Options?